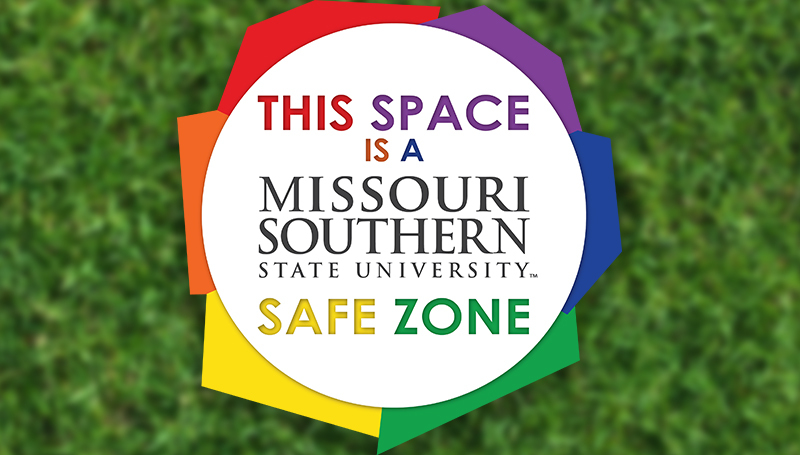 The next Safe Zone training session has been scheduled for 10 a.m. Wednesday, Feb. 28, in Room 356 of Billingsly Student Center. Offered by the Safe Zone Committee, the session is for anyone who has not completed Safe Zone training before, or those who just need a refresher. To RSVP, contact Landon Adams at Adams-L@mssu.edu.